Join the American Advertising Federation – Las Vegas for their monthly Brand Beers networking event. 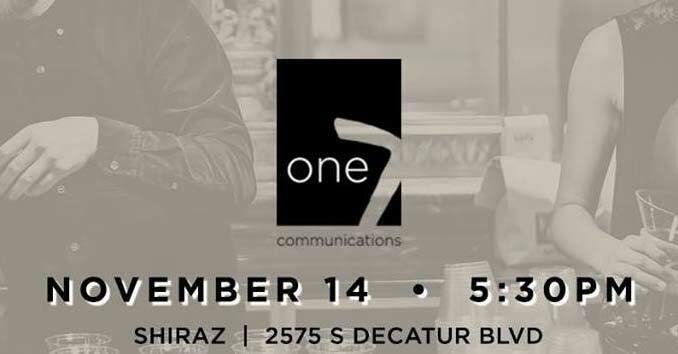 Cheers to the November sponsor, One7 Communications. Enjoy great conversation, meet some new friends and, have your first drink on the AAF! Founded in 1978, the Las Vegas Advertising Federation has served as the community’s premier advertising, marketing and communication industries.